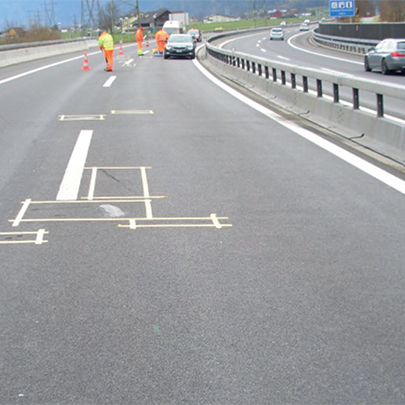 Westwood Liquid Technologies Wecryl 420 rolled surfacing system has been used to refurbish and repair A2 motorway, near Erstfeld, Switzerland. 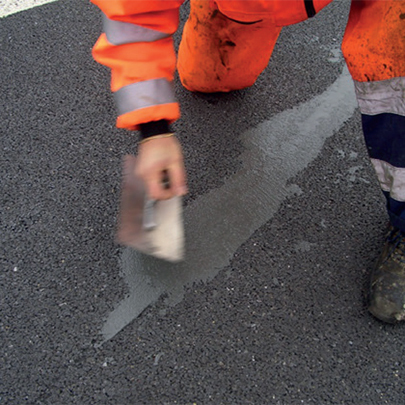 In the past any repairs of damaged and worn surfaces as well as of minor damage to the road had mostly been carried out using bitumen-based or bitumenemulsion- based products. 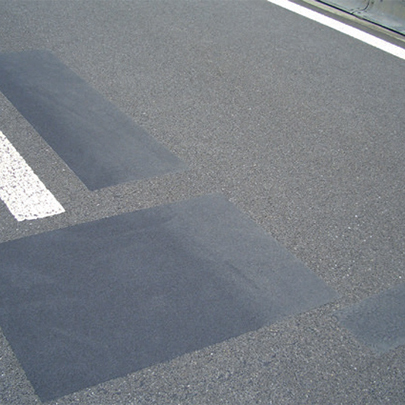 Due to the uncontrollable ultimate strength, such products meant that sections of the road had to be closed for prolonged periods. 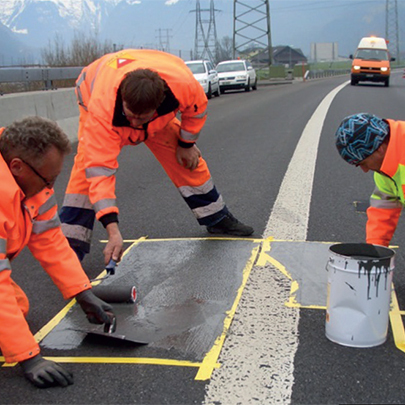 Furthermore, the life of such bitumen-based partial repairs is limited on account of the changes in weather conditions and the volume of traffic. 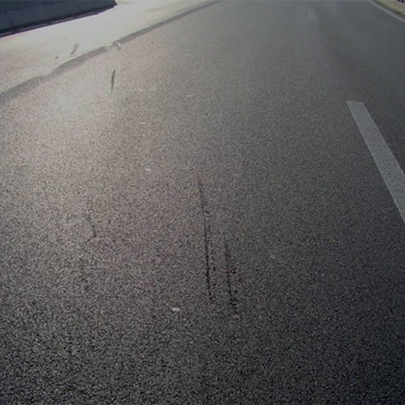 cleaned, they were pre-profiled with Wecryl 242 Mortar or Wecryl 420 Rolled Surfacing. 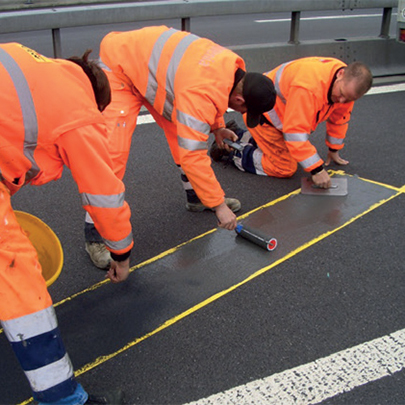 The areas to be repaired were then measured out and concrete masking tape applied to the edges. 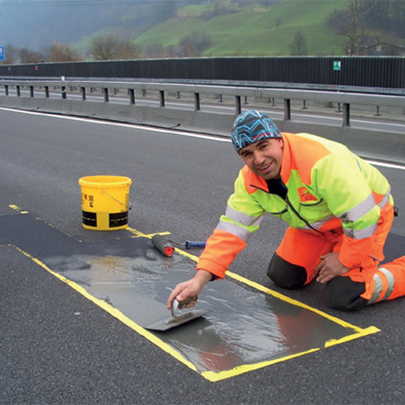 For the top coat that has to withstand rolling traffic, Wecryl 420 Rolled Surfacing was topped with hard material, grain size 0.6 to 0.9 mm. After just approx. 45 minutes the areas were ready to be walked on and soon the section of road could be reopened to rolling traffic as well.